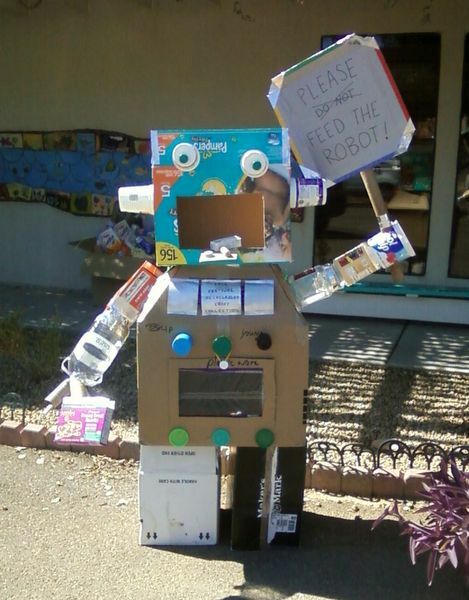 This entry was posted in Arizona, art, crafts, humor, inventions, tips, toys and tagged Arizona, children, crafts, do-it-yourself, earth-friendly, green, kindergarten, Parenting, preschool, recycling, Robot, sculpture, st. peter's montessori, toys by Betsy Andrews Etchart. Bookmark the permalink. 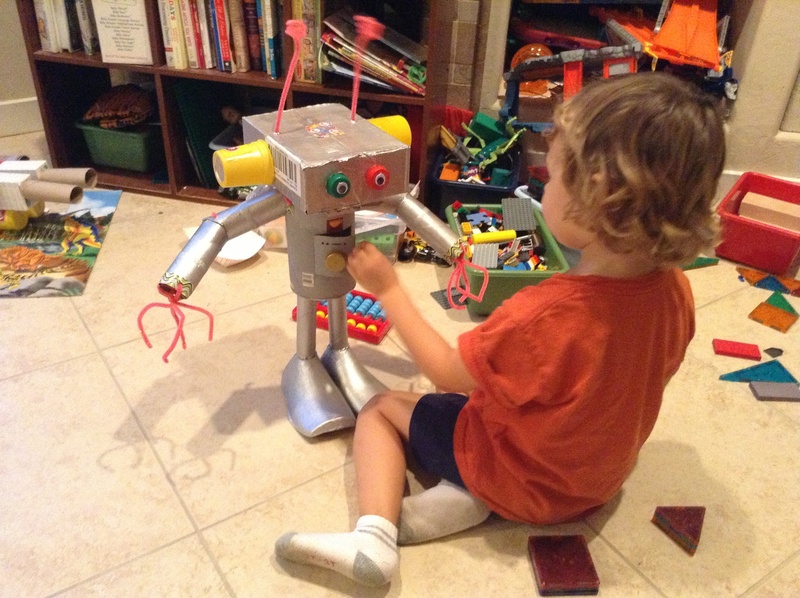 Betsy Andrews Etchart, you are an absolute Recycle Robot League GENIUS! Write a book about this! Parents would eat it up! 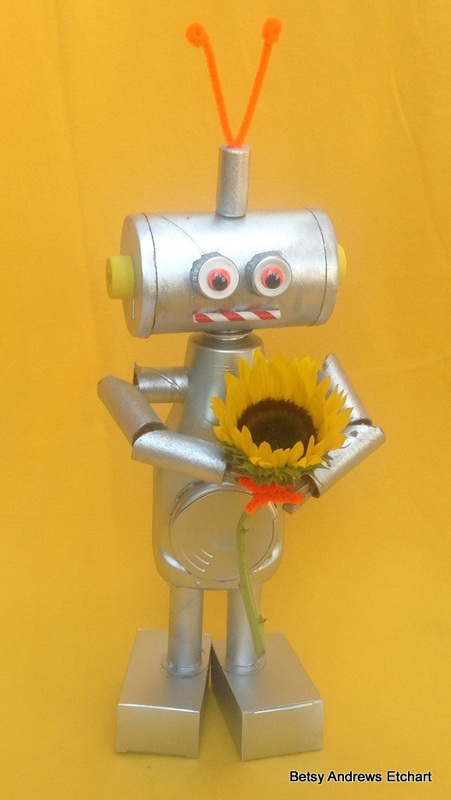 Or write fictional children’s books to go with the robots! Betsy!! I’m kind of thinking that these guys are just begging to have their stories told…although today, Omega-3 is just begging to get out of his Pilgrim bonnet. So good to hear from you! And you’ll definitely hear more from the RRL! Fabulous idea!! 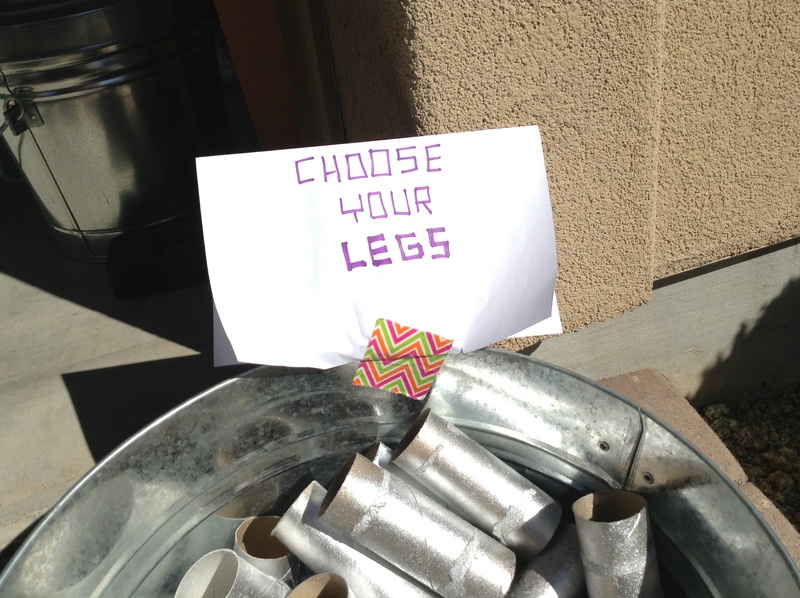 Robots are what all toilet paper tubes dream of being. 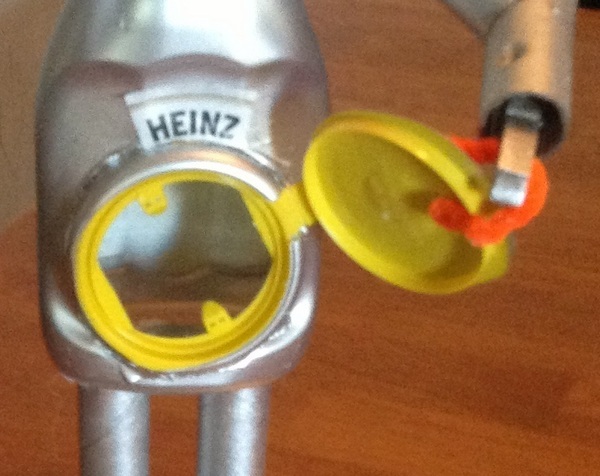 As long as we don’t encourage people to use MORE toilet paper, just so they can rush in and make a robot. Fantastic and awesome!! 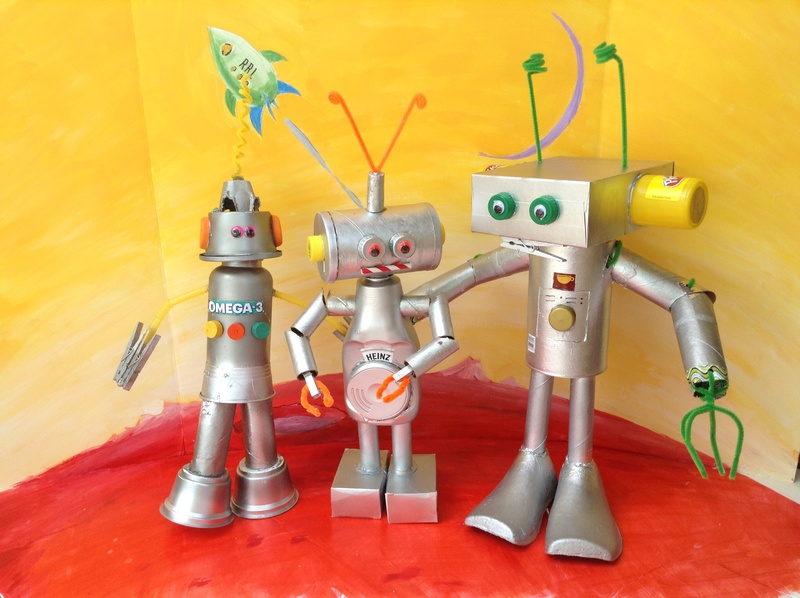 We’re saving all sorts of recyclables for your Christmas robot making party–can’t wait!